Today is a day of prayer for the protection of unborn children. This day follows a tremendous turnout for the March for Life in Washington D.C., Los Angeles, California, and other cities around the United States. What is always striking to me are the young people who show the world by their presence and prayer that the protection of human life is worth appealing to both God and people. God sees each person who has made the effort to bring attention to protect human life. I saw an interview with an actress who recently starred in a movie about abortion titled Unplanned. The actress talks about how close her own mother came to aborting the future actress’s life. She talks about what this could have meant for her, her husband, and now her children. Today is one for recognition and prayer for pregnant mothers, future fathers, and all their loved ones. How have the children in your family changed your life? The lives of others? We pray in solidarity today for these children to be protected, Lord hear our prayer! Reverend David S. Marcham is the Vice Postulator for the Cause of Venerable Patrick Peyton, and Director of the Father Peyton Guild, whose members pray for Father Peyton’s beatification and spread his message of the importance of Family Prayer. 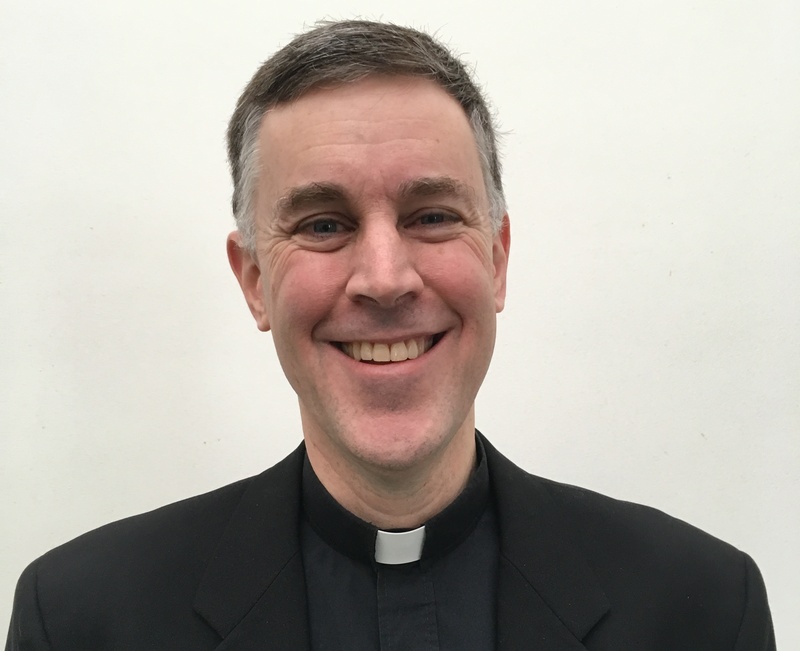 Prior to becoming a seminarian, Father David was a physical therapist and clinical instructor, serving hospital inpatients and outpatients throughout the greater Boston area for eleven years. In 1998 he heard the call to priesthood and was ordained in the Archdiocese of Boston in 2005. Father David grew up in Quincy, MA, and has fond memories of playing soccer, tennis and running track. You’re never without a friend when Father David is around, as he welcomes everyone into his circle with a smile on his face!